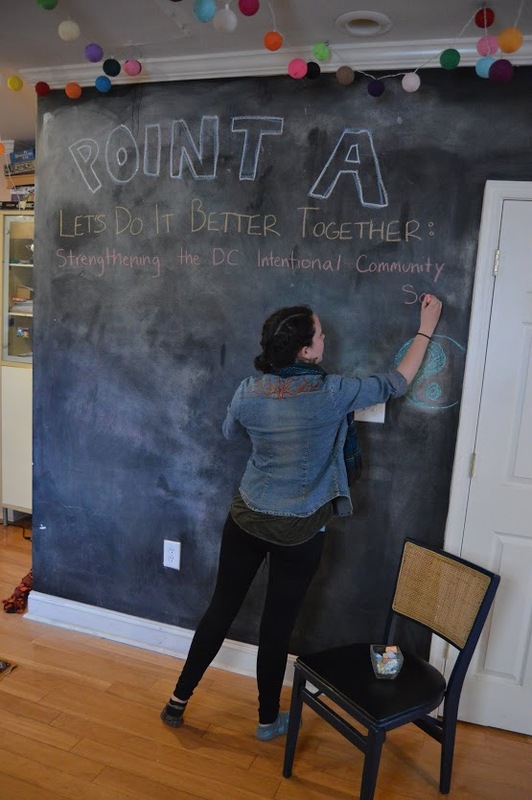 Join us for Point A’s second open house hosted by the Lamont Street Collective (http://www.lamontstreetcollective.net/). Hear about the project and meet the folks already involved over a delicious brunch. Challenge your notions of what is possible, and strive with us to create a kinder, more beautiful, and more sustainable world. We’ll also be featuring (by videophone) guests from Las Indias (http://english.lasindias.com/what-is-las-indias), an anarchist transnational nomadic cyberpunk commune currently based in Spain. An incredible collective pushing prefigurative anarchism into the 21st century and beyond. Our conversation with them will be conducted in both English and Spanish. …and perhaps an art game! Names have power. I spent years going to a summer environmental youth festival in Europe called “Ecotopia”. 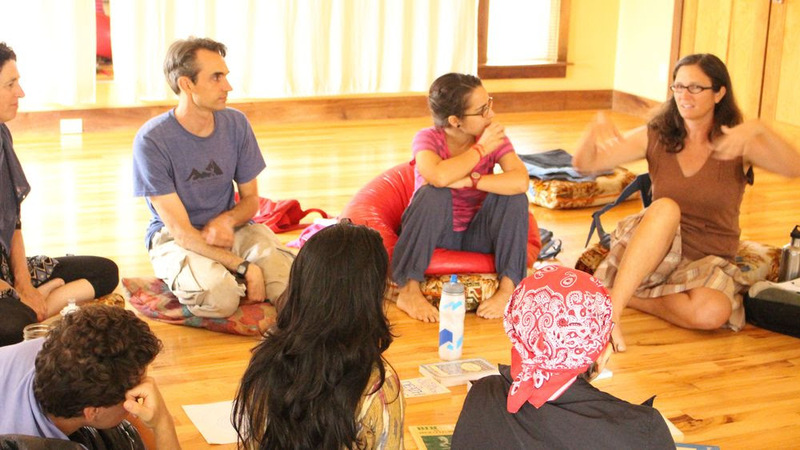 Regular participants consider themselves Ecotopians. We talked about “Ecotopian Principals”. When things went well, we marveled at the “Ecotopia spirit”. It was originally the title of a book by Ernest Callenbach, who coined it in his 1975 popular classic, which was a prophetic tale of the Northwest region of the US succeeding and reversing industrial capitalism. But the name quickly went on to mean much more to many people. If we had, for example, called it Summer Green Fest, we would have identified with it less deeply and it might well have died a decade sooner. Some of the best names are ones which occur organically. I remember when we were designing an all womens anti-nuclear office in Prague which was staffed by internationals. Emily said “Why don’t we just call it the Prague International Anti-Nuclear Office?” I said “don’t you think that is a little long?” She said “We would call it PIANO for short, the acronym.” Instantly there was no other choice, we just started calling it Piano from that day on. The Point A project wrestled a bit initially with what to call ourselves, we wanted a good name. But the more we talked about it, we realized that the communities that the project created would have their own names, identities and origin stories – so a good name would be nice, and i like Point A, personally. But it is not a brilliant name. Busy people compress things. Your goodbyes are shorter, repetitive tasks get shaved by seconds where you can and multi-word names you have to type repeatedly become acronyms. Point A has a growing number of specific urban sub-projects (including currently DC, NYC, Baltimore and Richmond). So i started writing Point A – NYC and then PA – NYC and finally PANYC. omg what a great name. 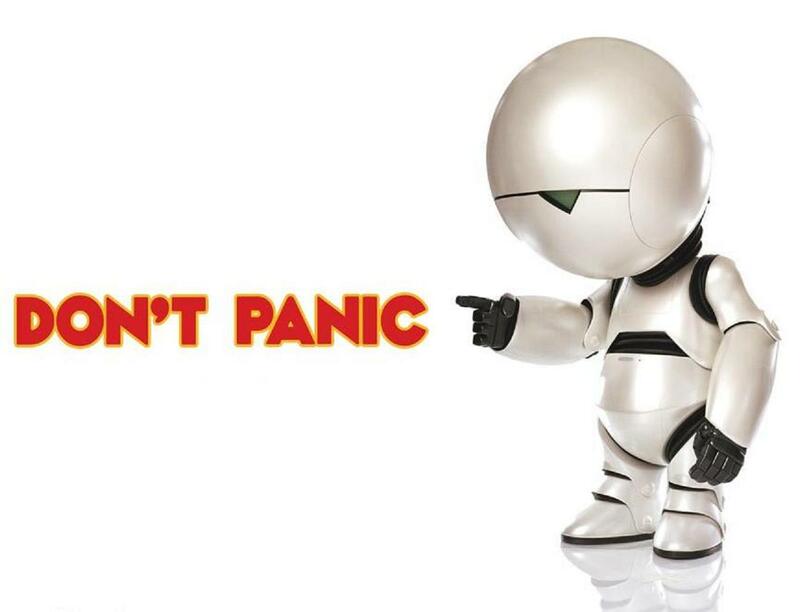 We are often told “don’t panic”, not just in the context of the hitchhikers guide to the galaxy, but to maintain order. From where i sit, if we follow this strategy the chances for the planet to survive are vanishingly small. 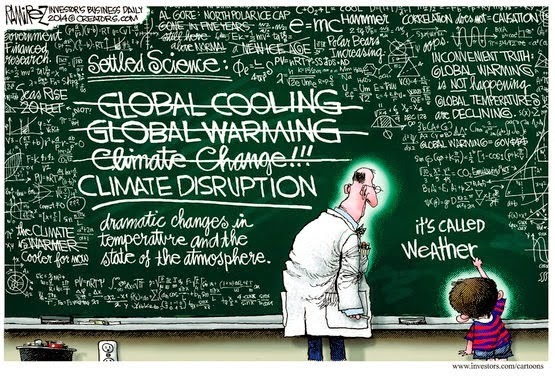 The people who want us to stay calm are often the same ones who think Climate Disruption is not a thing. They think business as usual is the way to go and they most certainly think that we should respect the powers that be and the current authority structure. I could not disagree more. We need to be panicking. We need to be doing things dramatically differently. Business as usual is suicide, convenient and lucrative for a tiny fraction of the population, certainly. But no less suicide for the planet and everyone we care about. Well see if the other folks in the project are as excited as i am by this name and the implications. But i have a spring in my step just thinking about it. Get ready, because Point A is coming to you in August! GPaul’s coming back from Europe and spreading the good word of community at events in three cities. We feel bad about the short notice, and please come to these events if you can. These are all workshop and presentation type events. Please do promote these events, even if you can’t make it. Any questions feel free to call Paxus at 541-505-0803. Please RSVP on Facebook (if you use it) if you are planning on coming. The first link in each of the three events below is the Facebook page. 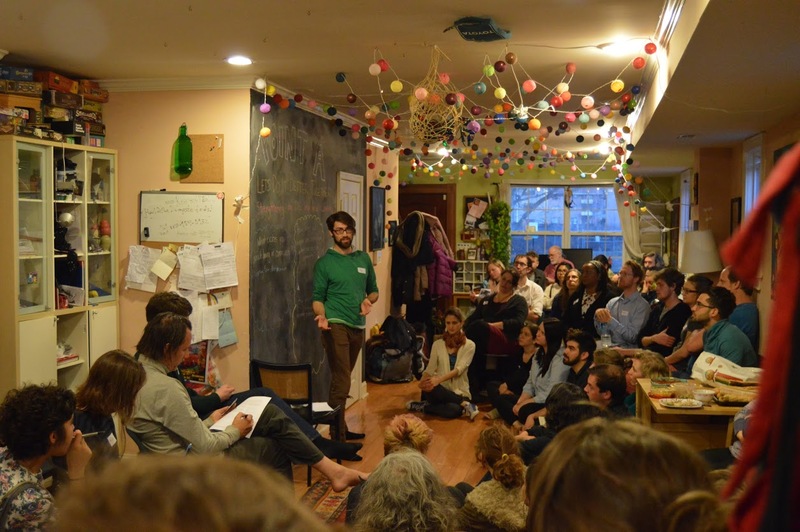 Join us for August’s Point A event at the Brooklyn Free School in NYC! 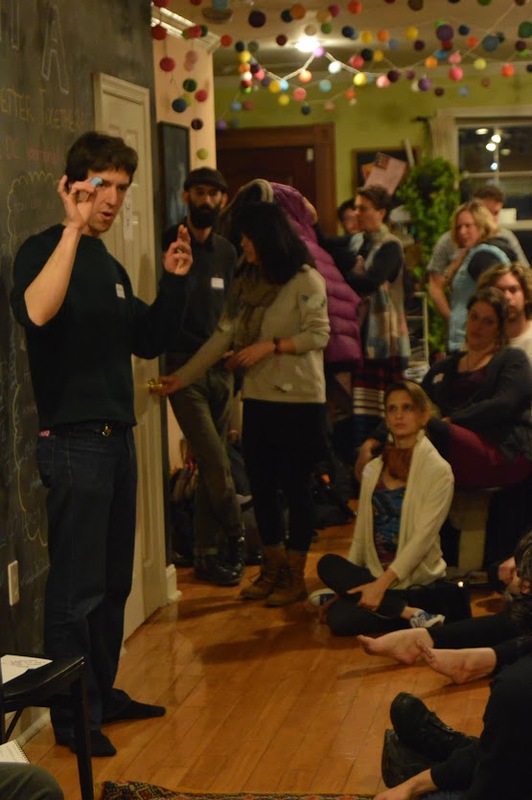 Come for an evening of workshops/presentations/discussions, brainstorming and networking! He’s just spent most of his summer wandering Europe in search of egalitarian, income-sharing, secular, and democratic communes. A rare breed in the US, he found them littered about Europe. Come hear tales of radical trust based economics, what happens when the national culture takes on your commune’s mission, and what exactly an anarchist cyberpunk transnational commune looks like. A wide variety of stories with comparisons to the American egalitarian communes and attempted distillations of important wisdoms and inspirations. The advantage of a recklessly defined project is that many of NYCs exotic aspects can be captured within it. 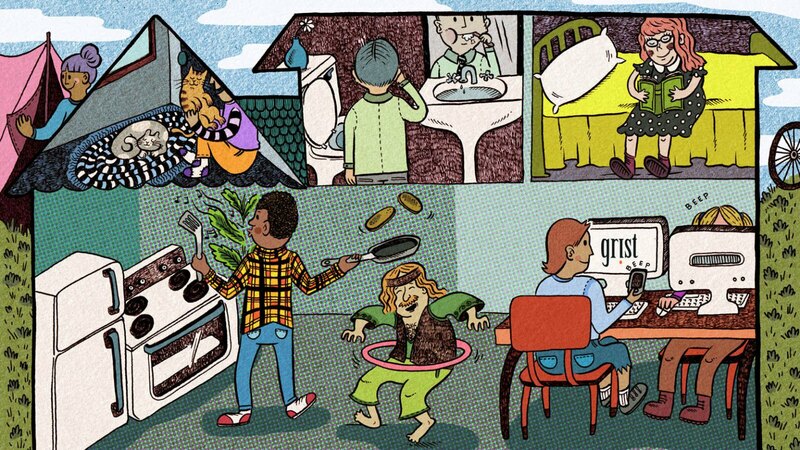 We have glimpsed at traveler kids and their squats, we are talking with worker coops about becoming residential communities. We are working with existing NYC based communities to be fostered in our efforts to create something new. We have been inspired by radical hospitality spaces where temporary community is being created that might be a model for our next adventures. This project is still forming, come add you insights into how we can build more income sharing community inside the 5 boroughs. Visit the Point A website join the official Facebook group for the latest news on the Point A project. Donations requested and appreciated. 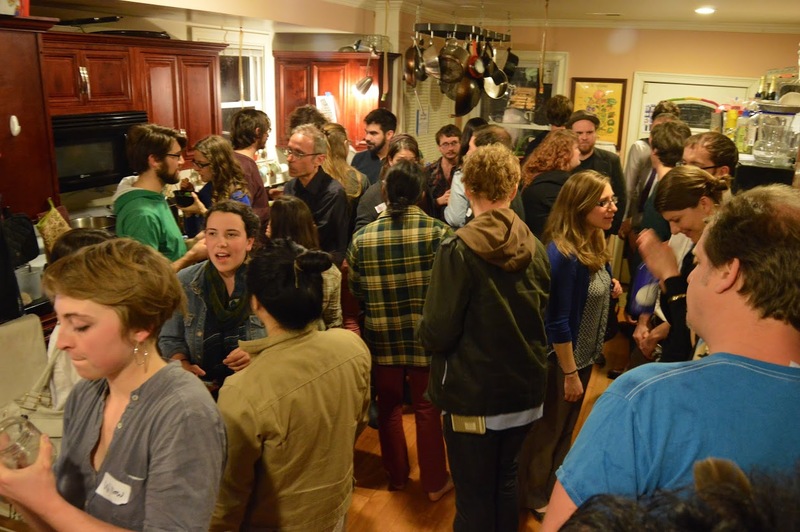 Event #3: European Egalitarian IC Tour in D.C.
GPaul, of Acorn Community and the Point A Project, has just spent most of his summer wandering Europe in search of egalitarian, income-sharing, secular, and democratic communes. A rare breed in the US, he found them littered about Europe. Come hear tales of radical trust based economics, what happens when the national culture takes on your commune’s mission, and what exactly an anarchist cyberpunk transnational commune looks like. A wide variety of stories with comparisons to the American egalitarian communes and attempted distillations of important wisdom and inspirations. This is a new event the Point A project is organizing in Brooklyn. If you are in the city and interested in community, please consider coming by. If you have material to present, please email me and we will see if we can get you into the program. If you have a residential community project in the greater NYC area, consider coming and presenting about it during the “Meet the Communities” section of this event. If you do Facebook, please RSVP here. 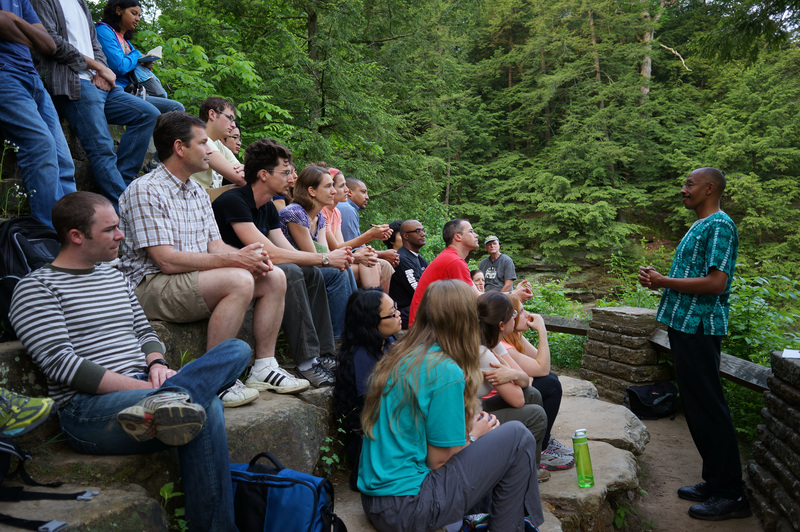 Communities begin as conversations. Rich chats about dreams and pragmatic discussions on logistics and finances. 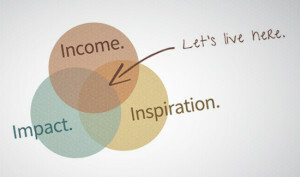 These are visionary talks about where we want to get to and concrete discussions of what the first steps to take are. Most communities don’t get beyond the start up conversation stage. It takes all kinds of conversations. 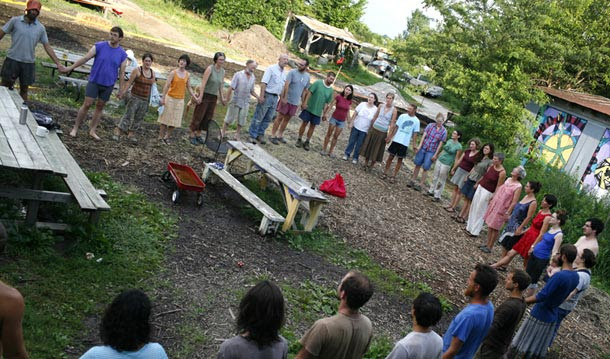 This one day event is designed to help people who are seeking to join or start residential intentional communities find like-minded others and discover new or established communities in the NYC area. Come present your forming or existing community to people who might join you or otherwise be allies. Here is the forming agenda for the event. 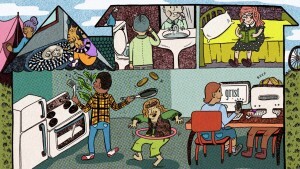 Building Multicultural Community – the antidote to Gentrification? A $5 donation is requested, but no one is turned away due to a lack of funds.